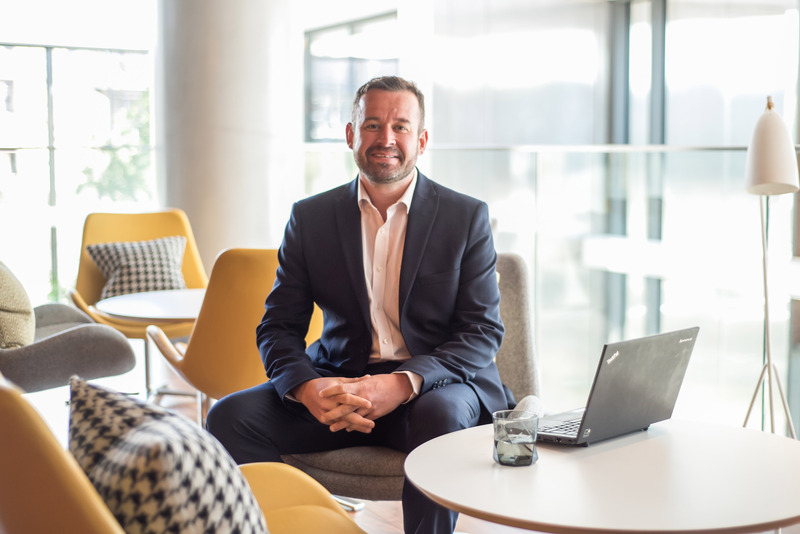 North East businesses will benefit from the launch of a new multimillion-pound programme aimed at those who wish to diversify, broaden their customer base and unlock new market opportunities. Supply Chain North East will see four key partners joining forces to work with over 800 businesses between 2018-2021 supporting businesses to identify opportunities in new and existing markets. An integral part of the North East Growth Hub, Supply Chain North East will be delivered across the region by RTC North, Generator, North East Automotive Alliance (NEAA) and North East Process Industry Cluster (NEPIC). 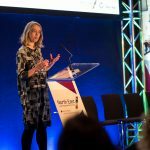 “Supply Chain North East has been created to enable more collaboration across multiple sectors. For example, often we see smaller businesses wanting to work within manufacturing or automotive but don’t know how to penetrate the market. “Through this programme and the partners’ vast networks, we can give valuable advice delivered both at events and via one to one support to help them on that journey. “A key benefit that businesses will gain is that they will build more diverse revenue streams, reducing reliance on a few customers and markets, which is particularly important with Brexit on the horizon. “With new supply chain prospects in the North East, such as the £500 million Nexus Fleet Replacement Programme and opportunities further afield, this initiative has been designed to ensure our region’s businesses are well placed to grow their customer base, strengthen supply chain management and diversify their products and services. Visit www.supplychainnortheast.co.uk for more information or call 0191 516 4400. If you have any further questions about this article, please do not hesitate to contact us directly. RTC services are designed to help clients innovate, compete and grow. Specialising in the commercialisation of new products and services, we work with individuals, businesses and the public sector to help create more innovative and vibrant economies. Founded in 1989, the company has vast experience of helping organisations with all stages of the innovation and IP commercialisation process and uses this expertise to support partners at a UK regional, national and European level. RTC is a lead UK partner in the worlds’ largest business support network – Enterprise Europe Network – and has established relationships with partners in Asia as well as North and South America. Supply Chain North East project is supported by the England European Regional Development Fund as part of the European Structural and Investment Funds Growth Programme 2014-2020. The North East LEP is a public, private and education sector partnership that covers Durham, Gateshead, Newcastle, Northumberland, North Tyneside, South Tyneside and Sunderland local authority areas. The £270.4m Local Growth Fund, secured as part of the North East Growth Deal, supports the North East LEP’s delivery of the Strategic Economic Plan, which aims to create 100,000 more and better jobs by 2024. Generator is the leading sector specialist development agency in the North of England. The flexible and agile approach to supporting both businesses and creatives in the digital and music industries has kept it ahead of the curve when supplying business and talent development for over 25 years. Starting out as an organisation seeking to navigate pathways for musicians, songwriters and bands to the national music industry and help strike meaningful careers in their chosen direction Generator has evolved into one of the only sector specialist business support agencies for the creative digital tech and music sectors in the UK. The North East Automotive Alliance (NEAA) is an industry-led cluster group, established to support the economic sustainable growth and competitiveness of the sector in the North East of England. Launched in March 2015, with over 330 cluster participants, the NEAA is the largest automotive cluster in the UK and one of the fastest growing clusters across Europe. The NEAA provides a single unified voice to key stakeholder groups and promotes the true value created by the North East Automotive sector. NEPIC works with chemical-processing and supply chain companies to help them become successful and sustainable organisations in a business environment that enables them to grow. Through its established network, NEPIC provides business growth support to companies small and large via networking, events, mentoring, best practice, promotion and signposting.